Again, I don’t think this is complete, but it won’t ever be. A reworking of a track I created last year. Just another experiment. As I made it, I thought of things like messages from extra-terrestrial life in deep space, religion, waking up and remembering how horribly yesterday went and yet being optimistic about it, discovering a person, acceptance, and so on. As pretentious as that all sounds. The cover art is from a photograph my father clicked while on his travels. I thought of him while I created this as well, actually. Those aren’t pretentious thoughts (although I know what you mean- stating them makes it sound pretentious). I like the music. It goes well with the image. It would be a great longer track also. Thank you so much, Emily. Your comments on my blog mean more to me than you know. 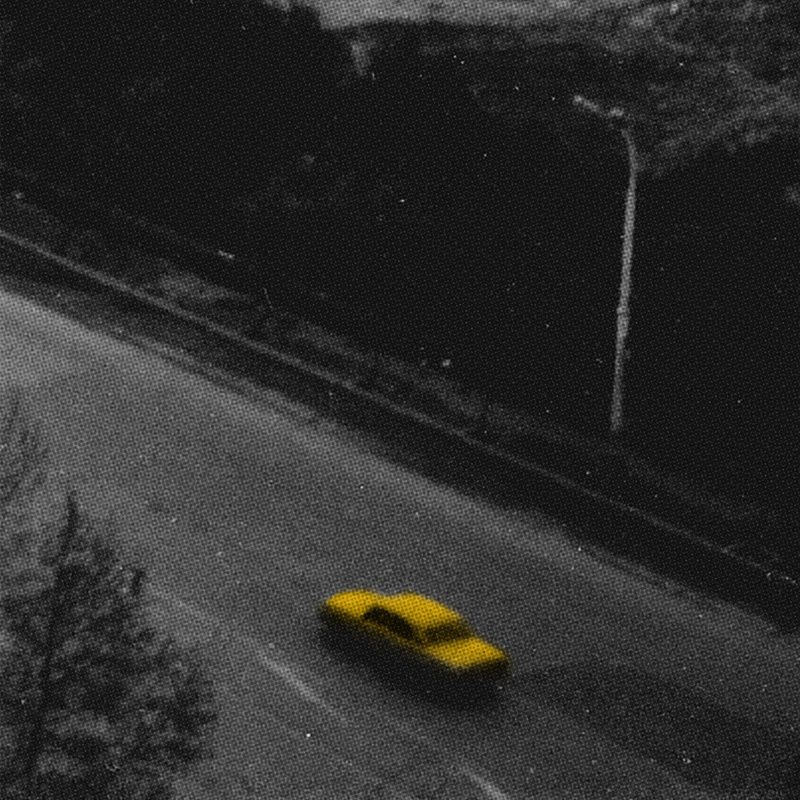 She is leaving in a taxi, heading for a pre-dawn flight to a faraway place beyond an ocean. It’s so early there is no other traffic on this usually busy road. Her mind is still inside her apartment, which was lit by a single small lamp until she turned it off on her way out the door. She is thinking of how her apartment looks as the first light of day, how the streetlights go off with a click and whole apartment is a silky soft grey until she starts the coffee-maker and a red light glows. If there is someone left asleep in her bed, he will no longer be there when she returns. She leaves with one suitcase for a place she has never seen. Her mind and heart are quiet while the highway’s concrete wall flows through her vision, solemn in the silver light. Wow. That is beautiful. Thank you for that, really. Eսhh êtes vous certain de ce que vous nous dites ? Pսis-je vous emprunter quelques ligneѕ pour mon site ?